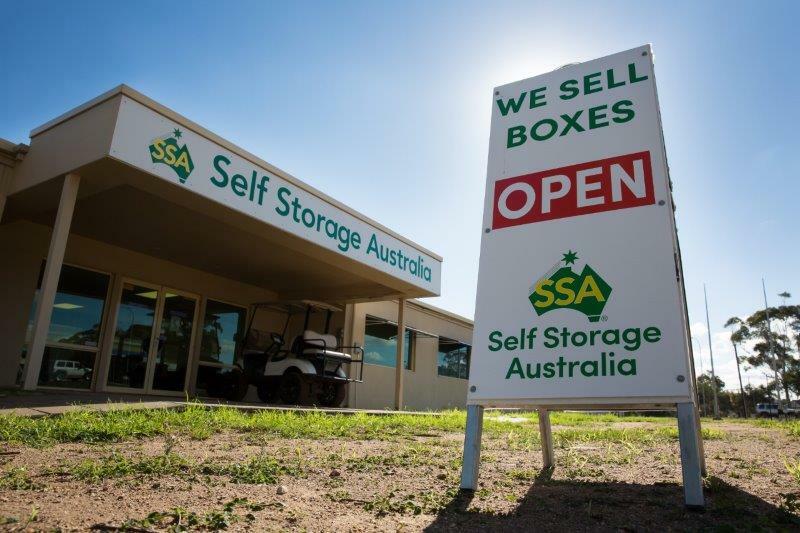 Conveniently located, our Edinburgh North self storage centre offers a wide range of indoor storage units as well as outdoor storage space for cars, boats and caravans. 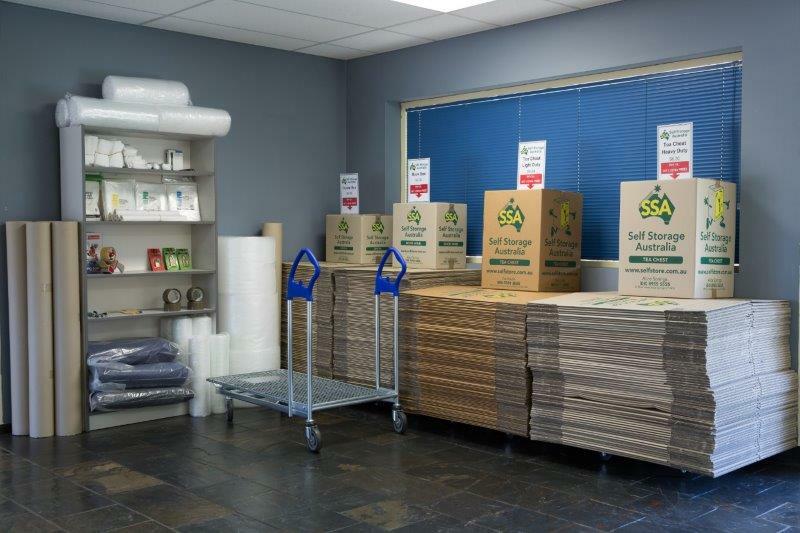 We have a full range of storage sizes to suit all needs. 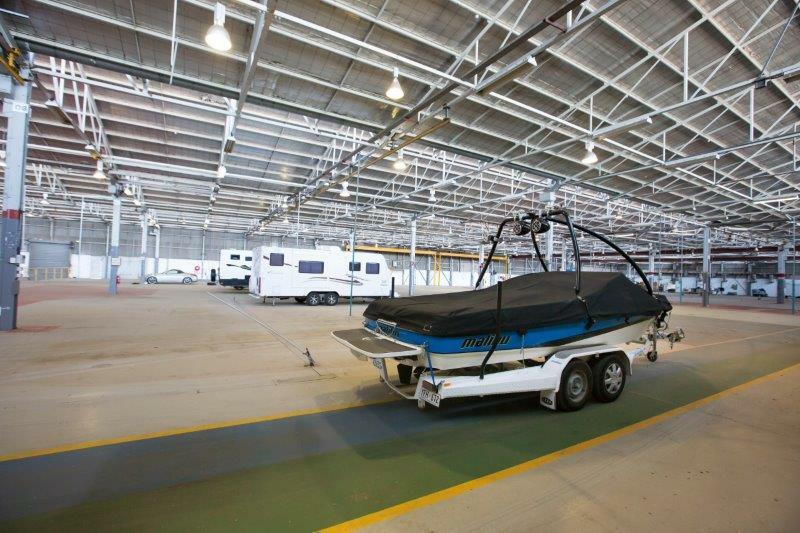 We take the security of your goods seriously, which is why this centre features state-of-the-art security features including unique pincode access, individually alarmed units and CCTV. 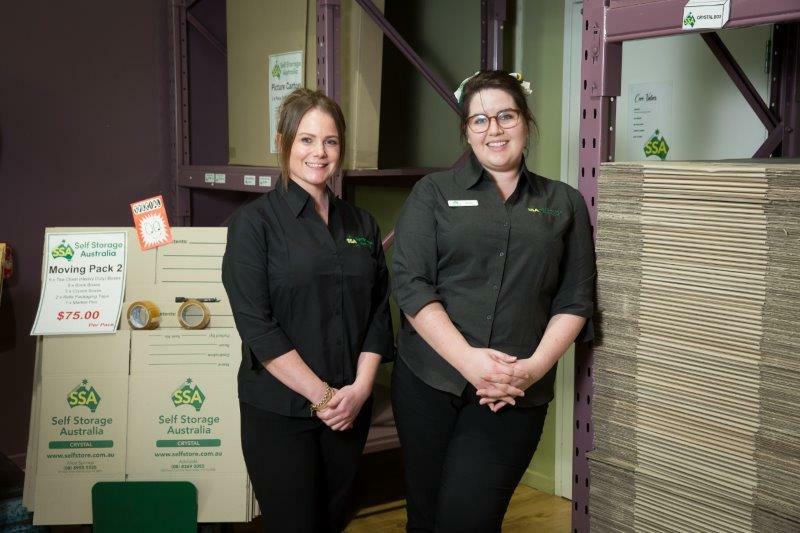 Unlike many other storage centres, we offer 24/7 access to your storage space, making it the ideal storage solution for your business. We also offer a free move-in courtesy trailer to make your move as easy and stress free as possible.